A recent USK rating has outed the release of the Don't Starve Giant Edition for the Xbox One. 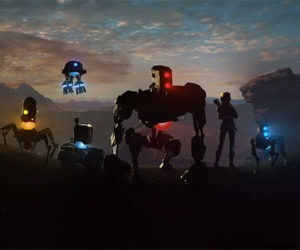 Developer Klei has confirmed on Twitter that the game is in fact coming and that a release date will be announced soon. 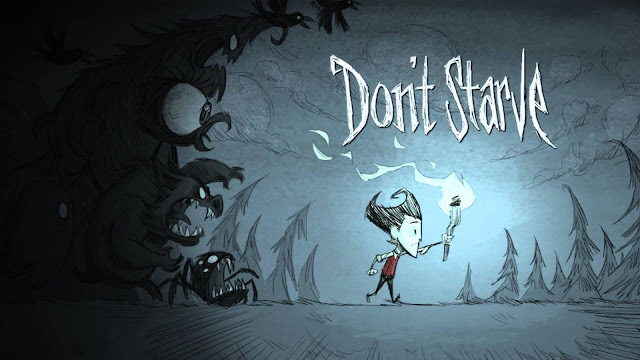 Don't Starve is a roguelike survival game where players are tasked with surviving as long as possibly against natural and fantasy forces alike. Death is permanent, but players are rewarded with XP for how long they can stay alive. The Reign of Giants update added a number of new features including biomes, seasons, characters, mobs, and much more. The full list of added features can be viewed on the Don't Starve Wiki.